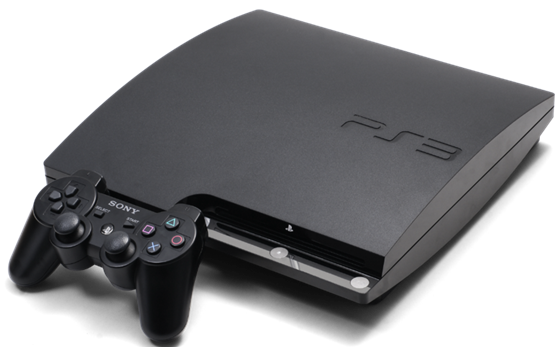 Rebug Team has released PlayStation 3 v3.56 version spoofer to stop or prevent your PS3 from automatically updating to the latest 3.56 firmware. 3.56 Version Spoofer does exactly what it says and can restore back to 3.55 if needed. It was never intended to allow PSN access but to stop the system from updating to 3.56(I made it shortly after KaKaRoToKS had his false alarm). Once the PS3 is spoofed it will stay spoofed until it is uninstalled. Even though the official description by the Rebug team states that PSN access isn’t allowed, but fortunately, ARVI at PSX-SCENE has come up with a way to use this with KMEAW jailbroken custom firmware 3.55 by spoofing it to 3.56, and keeping the access to PSN. 2 Goto Playstation3 folder in the Game menu & Run Installed PKG "3.56 Version Spoofer"
3 Once loaded Press x to install. 4 When the program prompts for a reeboot, power of the machine without quiting back to the XMB. 9 Run Game from disc or Game manager and enjoy online game play. 3 Once loaded Press O to Uninstall.